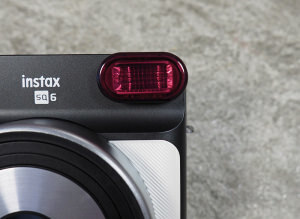 We take a look at Fujifilm's Instax Square SQ6, a stylish instant camera. 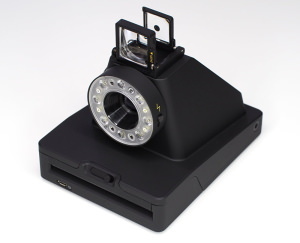 We take a look at this unique, dual-format glass lens instant camera. 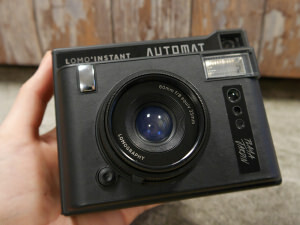 Find out how Lomography's Automat Instant camera performs in our review. 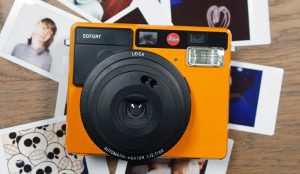 The SOFORT is an instant camera that features the famous Leica badge but is the Leica price tag really worth it? We find out. We take a look at the Impossible I-1 instant camera with manual mode and remote trigger and self timer. 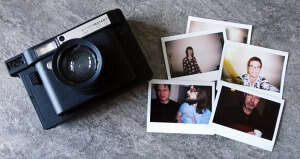 The Lomo'Instant Wide is continuing the 'film is cool' trend in a much wider fashion and we were given the chance to take it out for a spin to see just how fun film can still make photography. Cathy Taylor tests two cameras both capable of panoramic photography, one film, one digital, and sees how they perform. 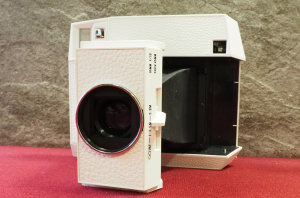 Lomography's new Lomo LC-Wide is a newly developed (excuse the pun) film camera, with a Minigon1 17mm wideangle lens. Peter Bargh reviews the Hasselblad XPan II.